I came across your yoga classes on YouTube, and started going through them. I enjoy spending time with you So to speak haha and learning about yoga. I want to make it a part of my everyday life, both in physical practice and in lifestyle. I wondered if you have a recommendation on how I can help influence my son. How to include him in this exploration of mine. Physical exercise and healthy living was never a priority in my family growing up. I want to change that series of events. In high school I struggled with my weight right up til I had my son in 2008. Now he is almost six, I want to be able to learn and grow with him, showing him the benefits of yoga and authentic living. Thank you for any and all help. I understand you are a busy woman. Thank you for taking the time to teach us all and be a role model for myself and others like me. I know that my example to my son has already started the changes. The path that he takes will be his own, but I hope the decisions I make that influence him will help guide him down a path that is fulfilling and help build a better tomorrow. 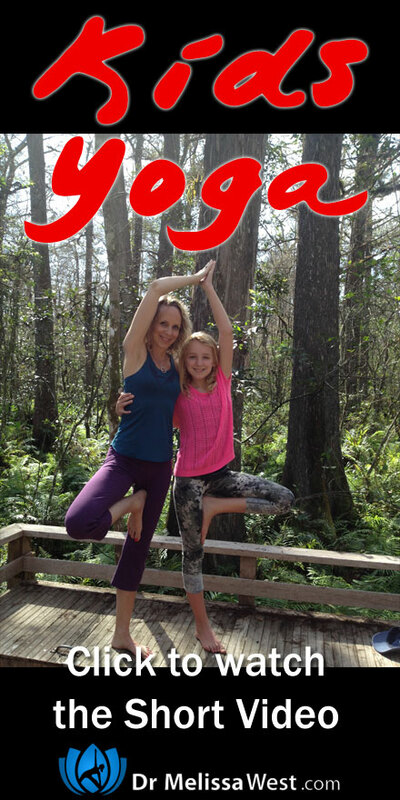 Thanks for practicing yoga with me Johanna!